The all-new Nugget CSC 2018 is based on the new Whip shape for 2018. 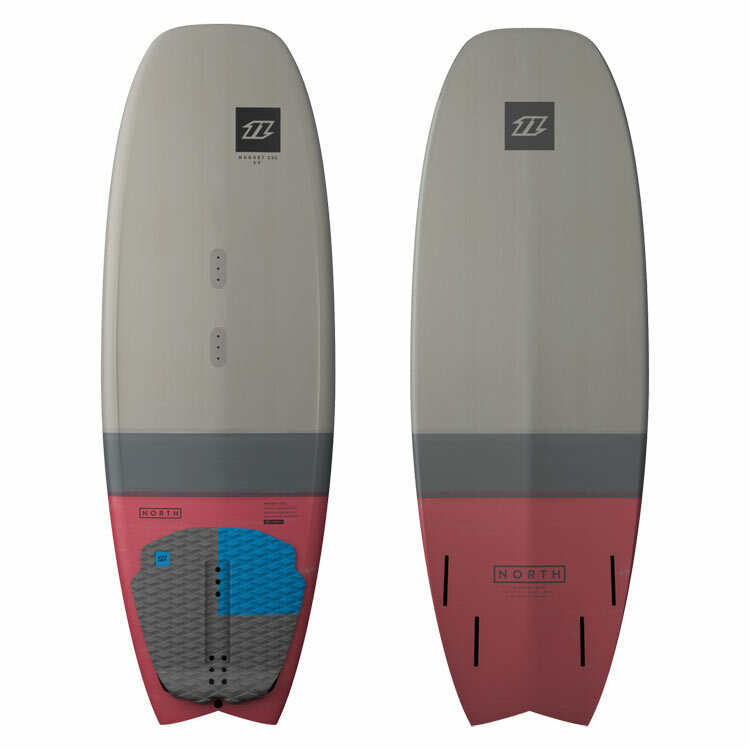 The board features a new, deep double concave bottom shape. 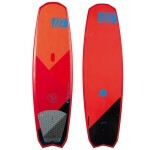 This adds extra grip while also channelling water through these flat surfaces directly into the quad fins, offering superior lift for maximum light wind and upwind performance. This new design platform makes the 2018 Nugget CSC much more stable, especially at speed than ever before. 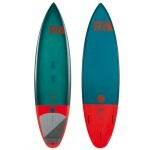 It also allows the board to turn on a tight axis with good control. 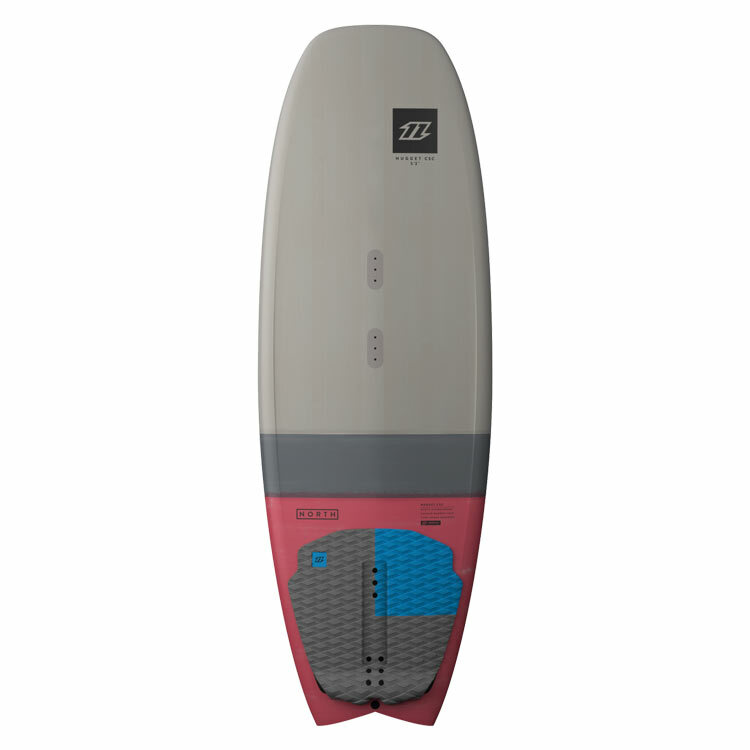 Vertical snaps and smooth carving arcs on a light wind, small wave day are now within reach! 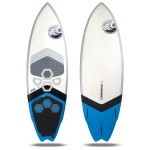 Built in our tough Bamboo Tec Construction with a new grab rail it is a great board for strapless tricks too. When the wind and waves don’t show up, you’ll have more fun on the Nugget CSC than anyone else at the beach! 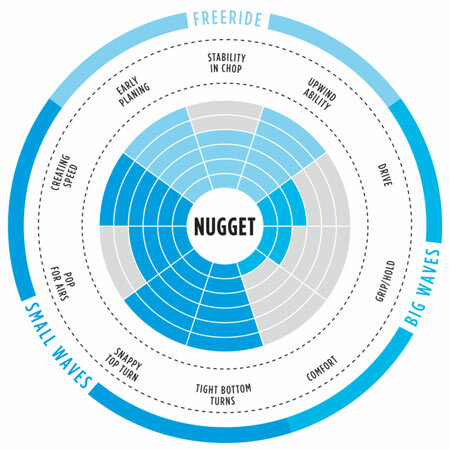 Nugget CSC 2018 - Great in small and medium waves.